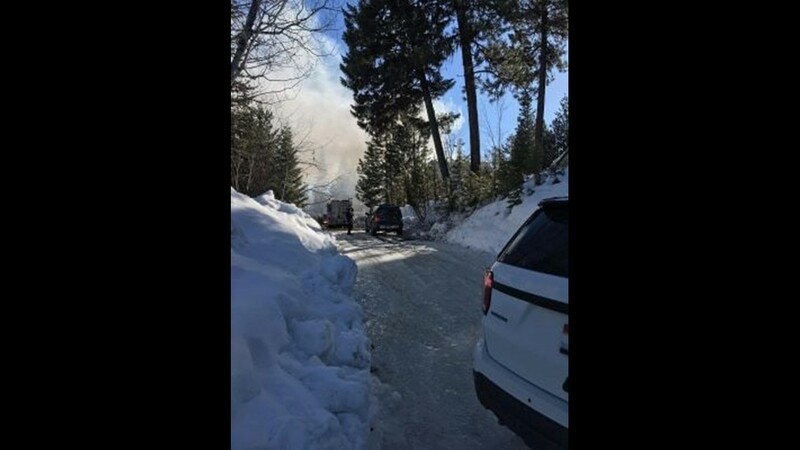 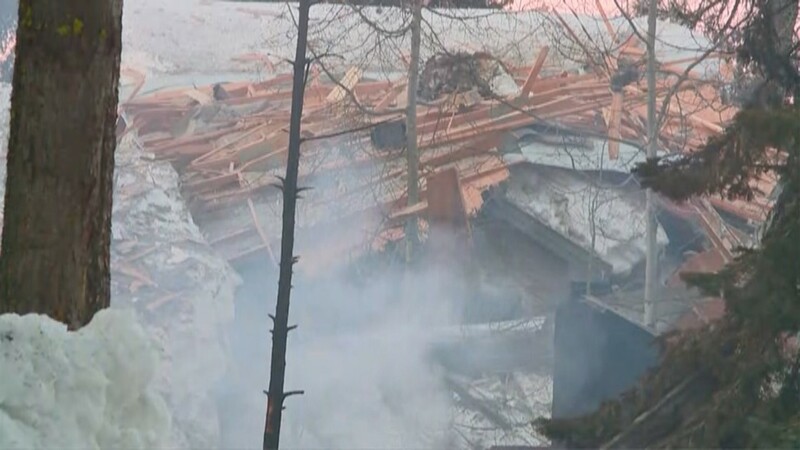 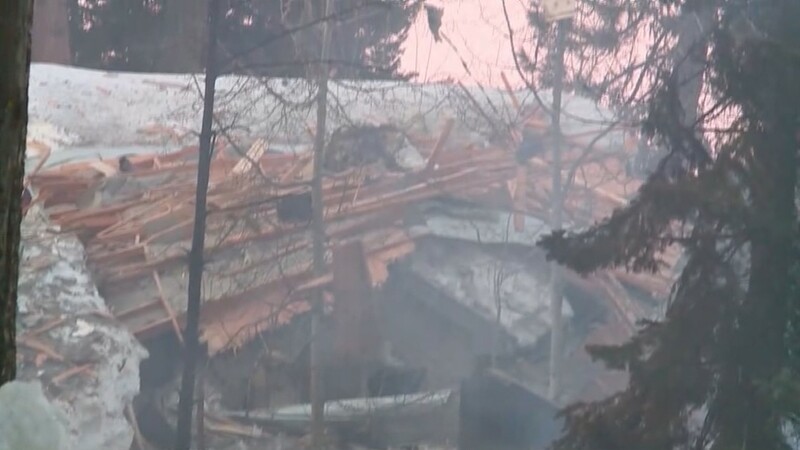 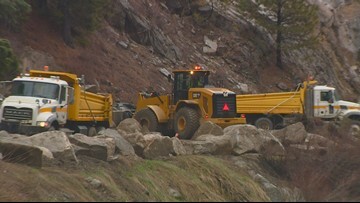 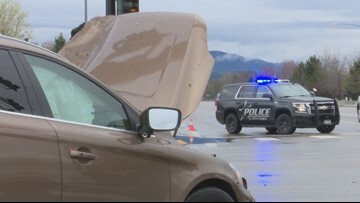 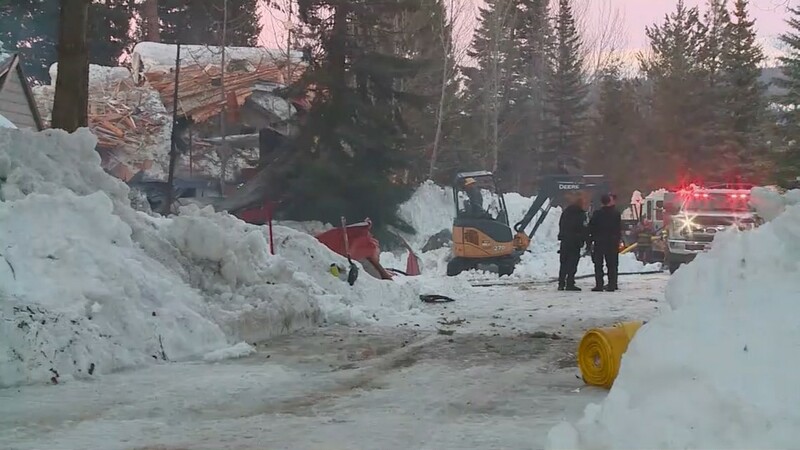 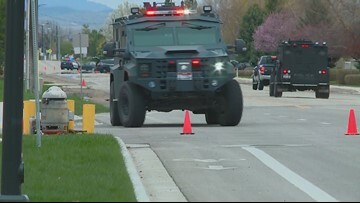 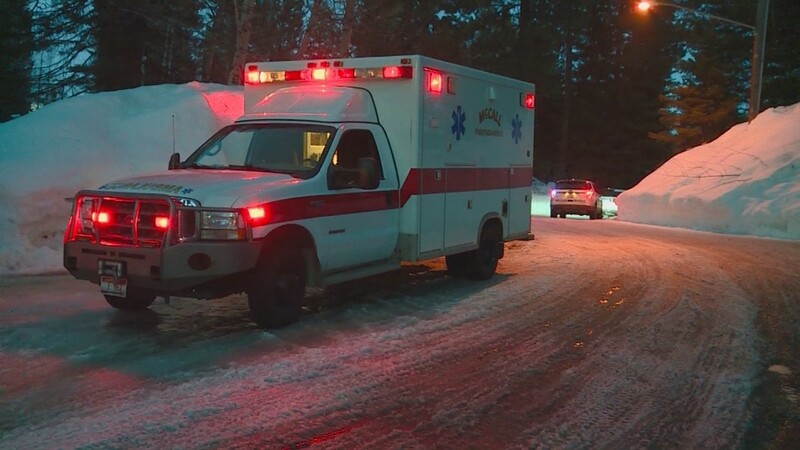 A man was killed and a girl badly injured in a home explosion in McCall. 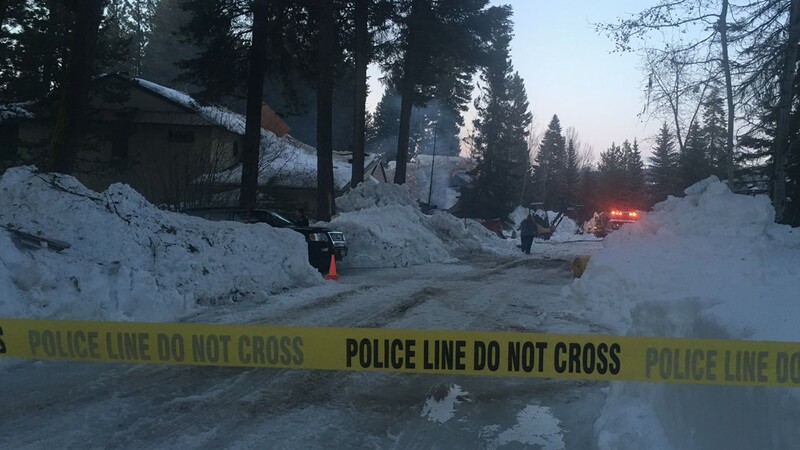 A man was killed and a girl hurt in a home explosion in McCall. 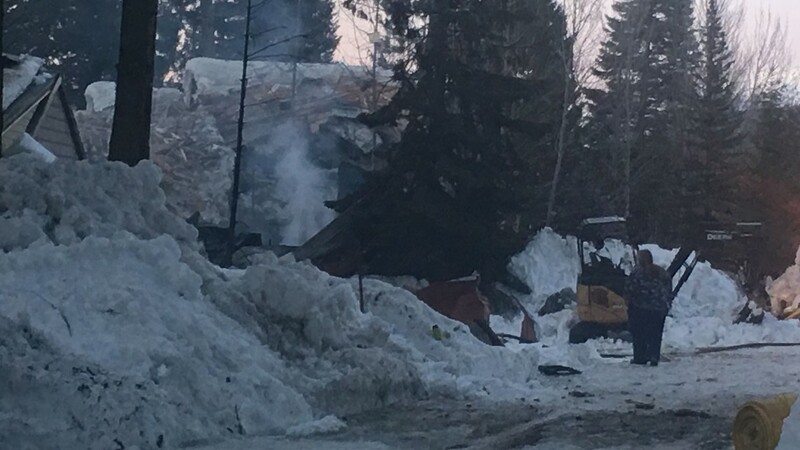 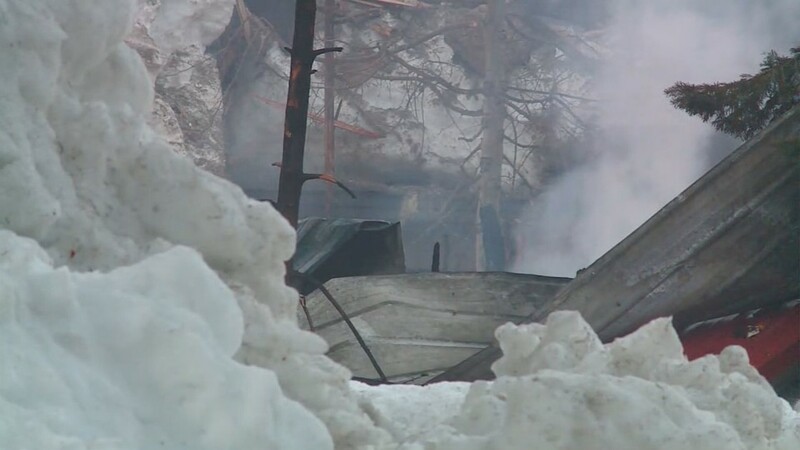 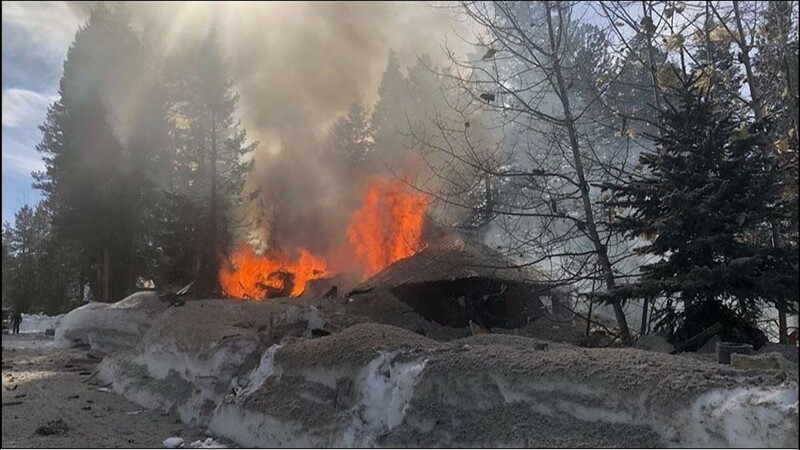 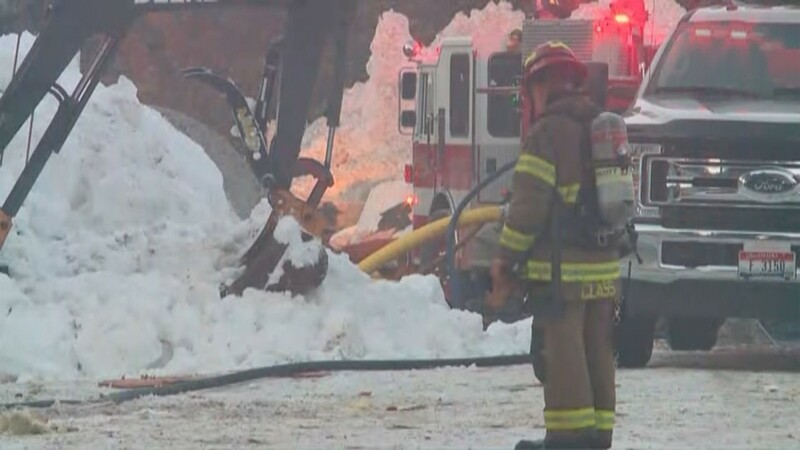 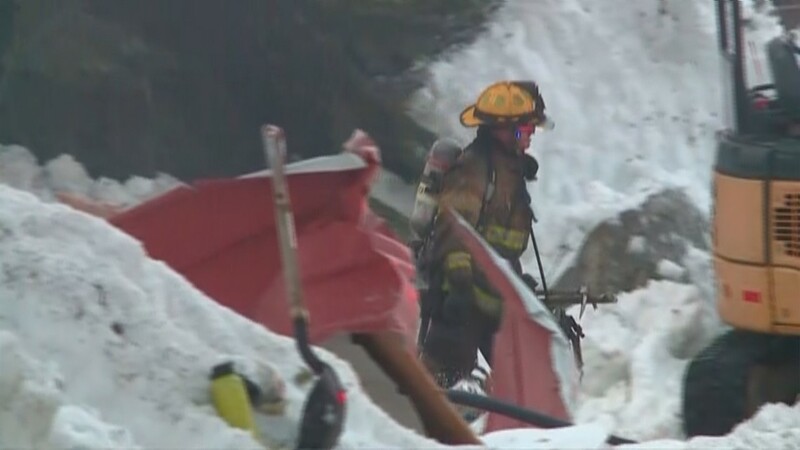 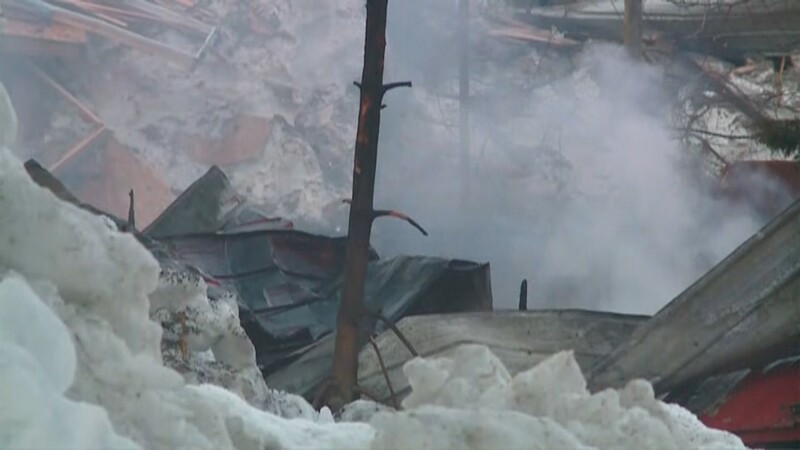 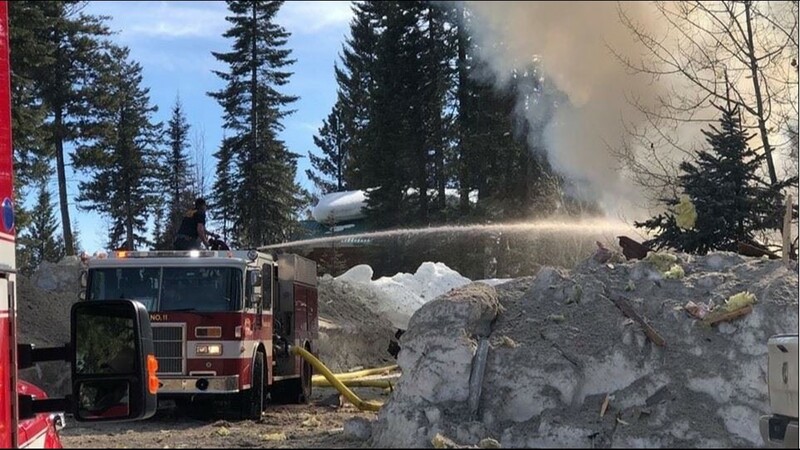 A propane explosion in McCall sent at least one person to the hospital and nearly completely destroyed the building. 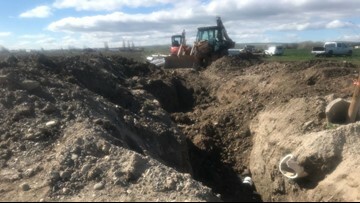 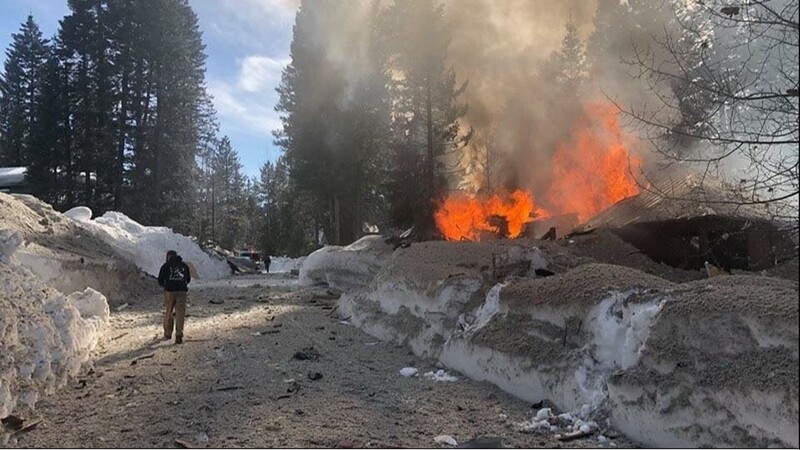 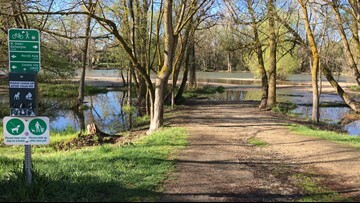 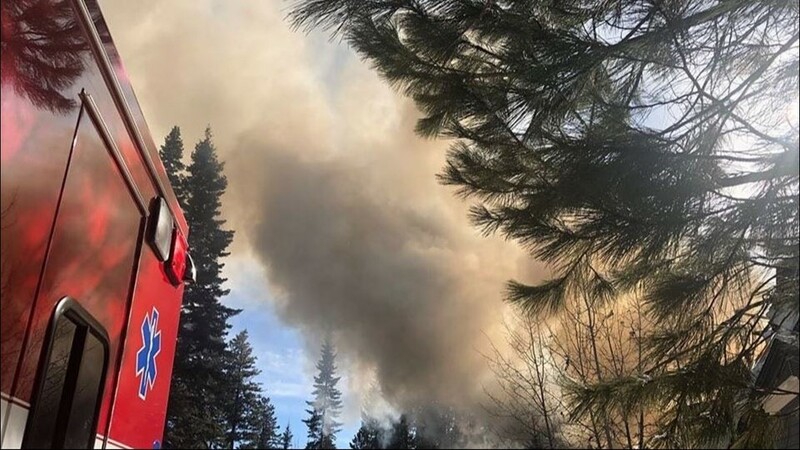 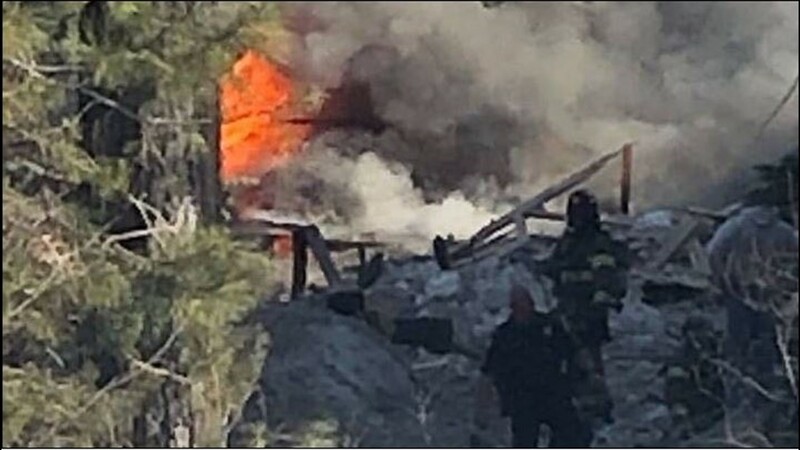 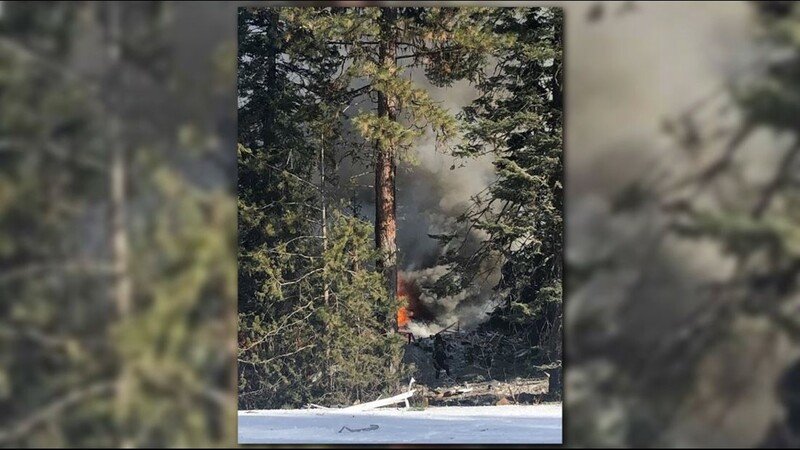 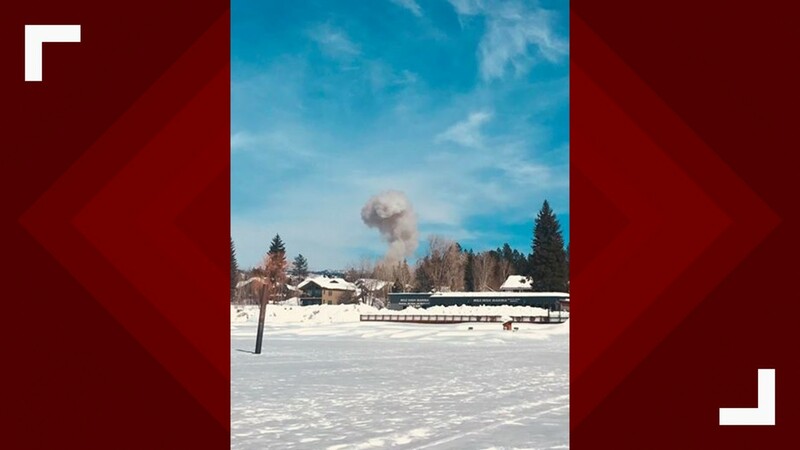 An explosion near the McCall golf course destroyed a building, according to Valley County Dispatch.